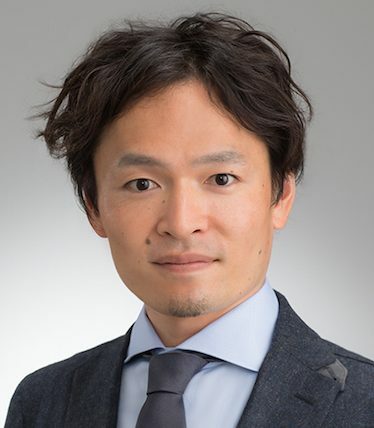 ERATO Metamathematics for Systems Design Project (ERATO MMSD) is a JST-funded 5.5-year research project dedicated to academic research of quality assurance methods for cyber-physical systems (CPS). In particular, we set automated driving systems as our strategic application domain. We have been pursuing advanced techniques for modeling, testing and formal verification of automated driving systems, as well as comprehensive and industry-applicable V&V techniques that combine those individual methods. Our symposium this time aims to introduce global research trends in automated driving safety, our technologies developed at ERATO MMSD, and our future vision and goals. The target audience is R&D practitioners in the automotive and related sectors. Automated driving is a challenge so big that interdisciplinary efforts are indispensable (from software, control, AI, etc.). 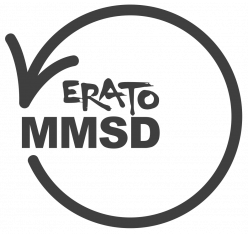 ERATO MMSD is an academic project, with an emphasis on mathematical (meta-)theories as solid foundations of such interdisciplinary collaboration. At the symposium, we will deliver a unique academic vision that unifies the following. the shape of the day after tomorrow carved out by these concrete technologies. We also have Krzysztof Czarnecki as a speaker. He leads Autonomoose Project at U. Waterloo, where they develop their own automated driving system. With their software engineering backgrounds, their approach is distinctively software-oriented, putting a lot of emphases on safety and reliability of automated driving. 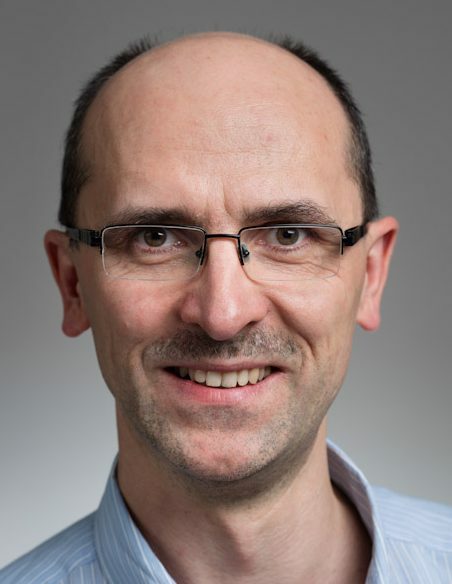 Krzysztof Czarnecki is a member of ERATO MMSD, too. We sincerely hope that the symposium will trigger further collaborations between you, industry practitioners, and our academic efforts. We look forward to your participation. Krzysztof Czarnecki’s talk will be in English; so are the interactive discussions at the technology showcase. The other talks (by Ichiro Hasuo and Fuyuki Ishikawa) will be in Japanese. Registration required; will be closed on 10 May 2019. No fees. Please note that the venue capacity is limited.